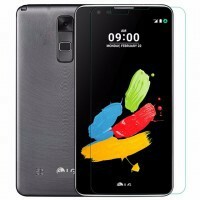 LG Stylo 2 MS550 or K550 MetroPCS STOCK No FRP Bloatware Android 7.0 Nougat. 1. Enable Developer Options on your phone, and navigate to the Developer Options page. Place no-verify-opt-encrypt-5.1.zip Busybox-1.26.1-YDS-UNIVERSAL.zip SuperSU-v2.82-SR5-20171001224502.zip onto your external sd card. Your data should now begin to wipe. 6. Once finished with the data wipe, you will need to flash the recovery.img to your device. 7. Turn your phone off. 8. You will now need to boot into TWRP, which isn't the most fun thing to do. (This process begins after the screen prompt that says your phone can't be authorized has already came up. [if it pops up at all]) Get comfortable with this process before attempting it. Don't let go until a white Factory Reset screen comes up. 9. Assuming you are in the TWRP menu, you will need to wipe the device again. 10. Once back at the TWRP menu again, you will need to start flashing .zip files. 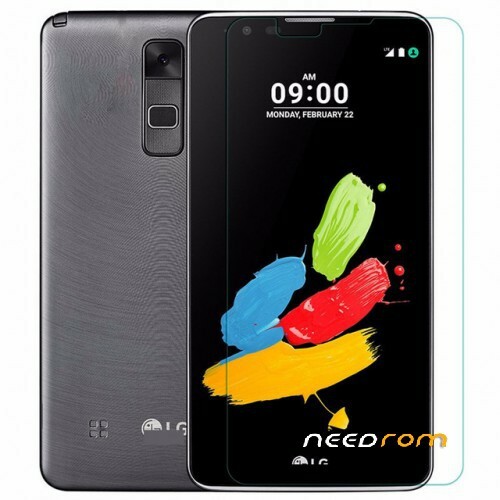 REBOOT TO TWRP RECOVERY (PRESSING VOL – AND POWER, WHEN LG LOGO RELEASE POWER AND PRESS AGAIN POWER AND HOLD, YES TO ALL AND WILL BOOT INTO TWRP RECOVERY).